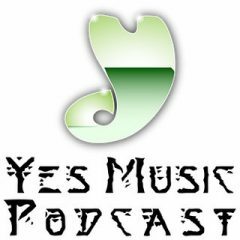 We’ve reached the fourth day of the YMP 5th Anniversary week and today I speak to Yes reviewer extraordinaire, Preston Frazier. A look at an issue of the Yes Magazine from 1991, kindly scanned and sent to me by Carl Coppage. 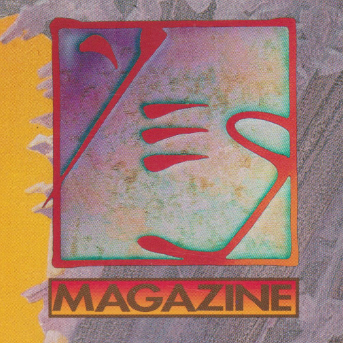 What can we learn about the state of the band in 1991 from this magazine? 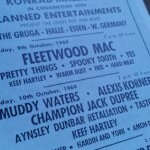 With hindsight, what seems odd? What did the Gottlieb Brothers think would happen to Yes after this point? 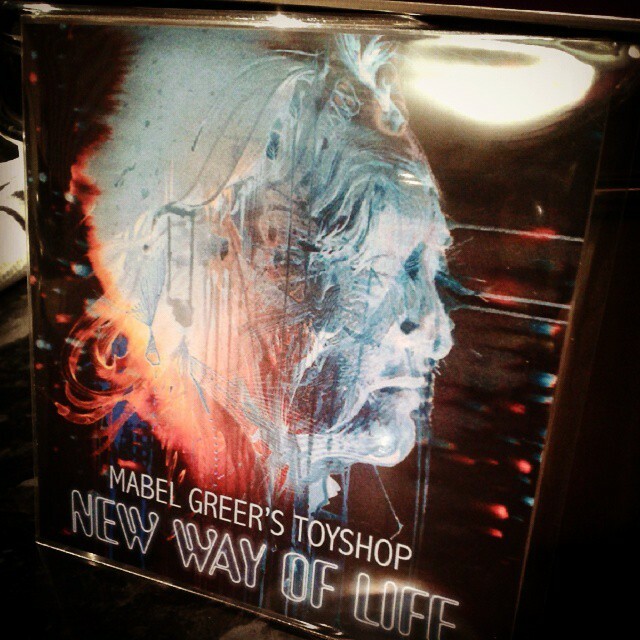 The one hundred and seventieth episode of the Yes Music Podcast featuring an interview with Clive Bayley from Mabel Greer’s Toyshop. 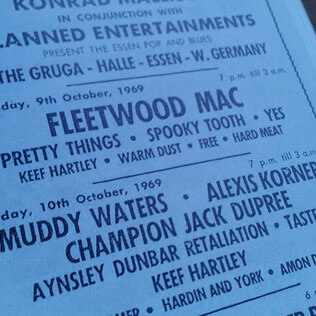 What was it like in London in the late 1960s? Was it obvious that the Yes men who joined Mabel Greer’s Toyshop would go on to become so successful? Why has band got back together in 2014/5 and recorded an album? The boys in the band! 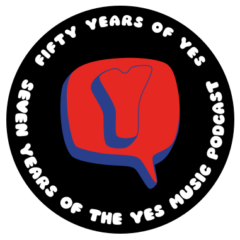 The one hundred and sixty-sixth episode of the Yes Music Podcast featuring some thoughts about the band who have played with Yes over the years. 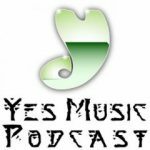 Should Yes tour with a support band? 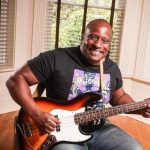 When is support not support? When does a multiple bill turn into a nostalgia show?